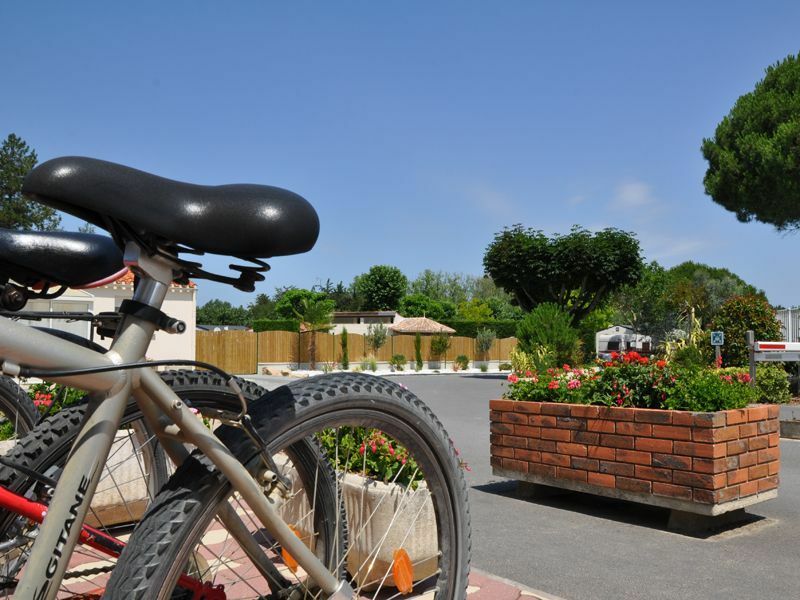 If you’re on a bike tour and you’ve opted for a holiday close to nature, then welcome to our campsite! 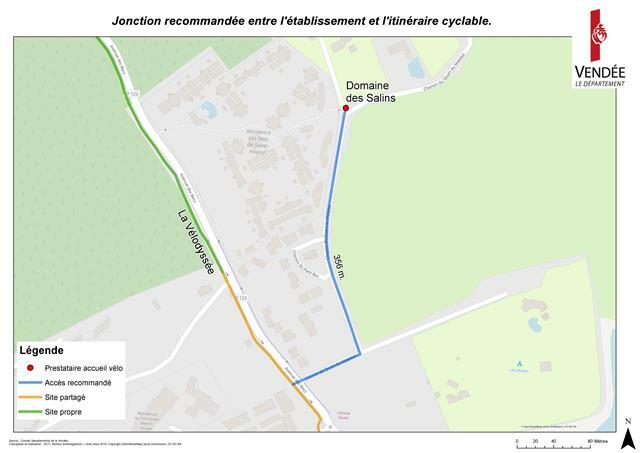 The 4-star Domaine des Salins campsite in St Hilaire de Riez has had the national “Cyclists Welcome” label since 2013. 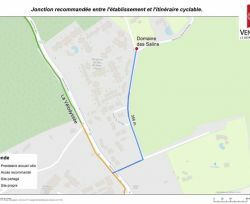 The label aims to guarantee a welcome and services for cyclists along cycling trails. 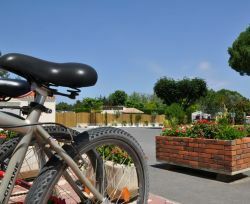 Pass on the information: we also keep some campsite pitches available for passing cycling tourists!